Parrot has announced the launch of ANAFI Thermal, a new unmanned aerial system (UAS) capable of capturing both live and recorded 4K HD video and thermal imaging of surfaces, structures and potentially dangerous areas for professional uses. 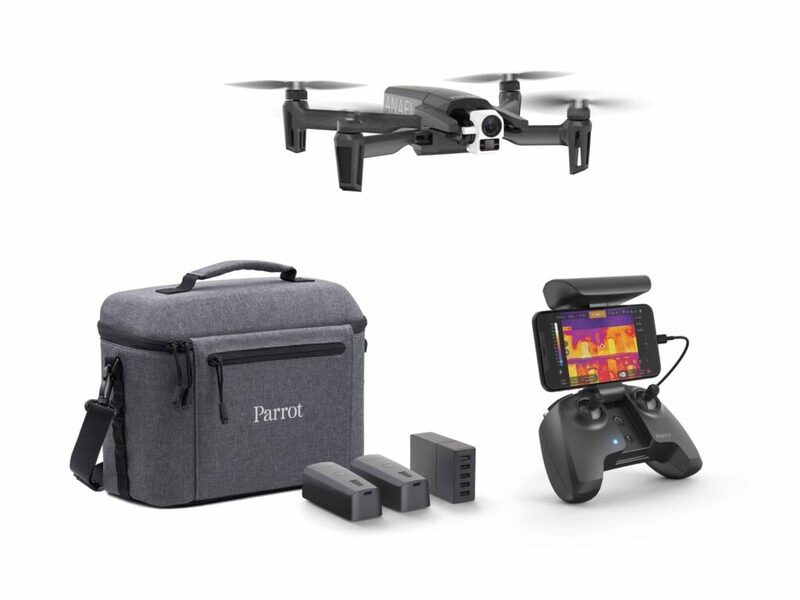 The drone utilizes Parrot’s proven ANAFI drone platform and equips it with a built-in 4K HDR camera with a 21-megapixel Sony sensor, as well as a FLIR radiometric thermal-imaging camera, complete with 160×120 resolution and a temperature range of 14°F to 752°F (-10°C to 400°C). ANAFI Thermal’s gimbal can tilt vertically 90° upward or downward, giving professionals an unprecedented field of view. A 3X digital zoom allows pilots to examine hard-to-access areas without taking unnecessary risks. The drone’s visible and thermal light spectrum cameras are stabilized on three axes, allowing for sharp videos and clear pictures in any flight conditions. ANAFI Thermal is 10g lighter than previous ANAFI drones and 2cm smaller with an ultra-compact, folding design for easy storage and portability. The ANAFI Thermal offers professionals a complete solution that adapts perfectly to their required needs, from rescue service providers and experts in civil security to public works professionals, energy providers and environmental preservation organizations. 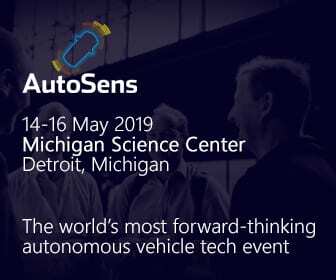 The ANAFI Thermal offers a robust mix of features, performance and software capabilities to meet the growing needs of a wide variety of professionals who can utilize drones to improve their operations and minimize risk. The Parrot Skycontroller 3 remote control also provides a reliable Wi-Fi connection for over one mile, meaning operators can use the drone while maintaining a safe distance from at-risk or difficult-to-access areas. Images from the visible and invisible light spectrum can be viewed, analyzed and merged with the FreeFlight 6 app.